After being in production for almost 6 months and on time for a Black Hat, Vegas release, BackTrack has been updated. It is called the BackTrack 4 R1 “BlackHat Edition”. This was released a few days ago at the BH Vegas. 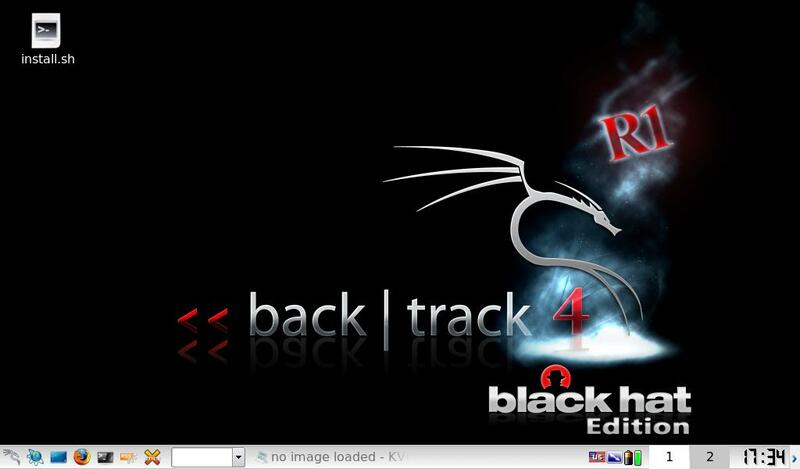 Download the BackTrack 4 R1 BlackHat Edition here.